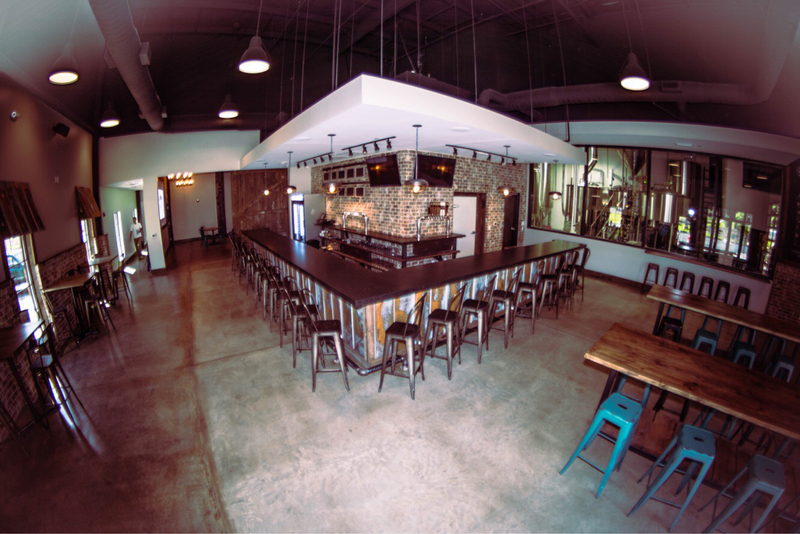 Home Which craft breweries are opening in metro Atlanta next? Which craft breweries are opening in metro Atlanta next? Look for German-style beers at Tucker’s first brewery, which opens June 2. The taproom and beer garden are big—10,000 square feet. Under veteran brewer John Roberts (of Max Lager’s), this Westside 15-barrel brewpub will produce Belgian-style beers, including Trappist beers. Set to open in November 2018. 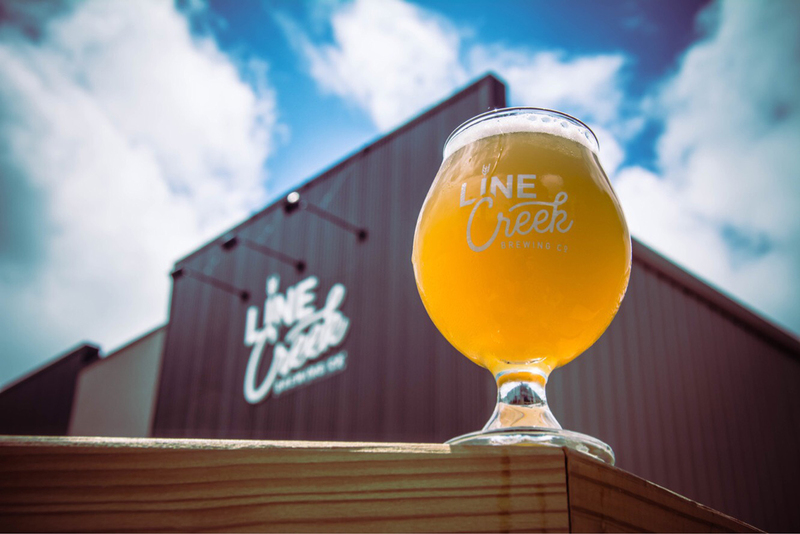 Johns Creek gets its first brewery, built out in Technology Park. 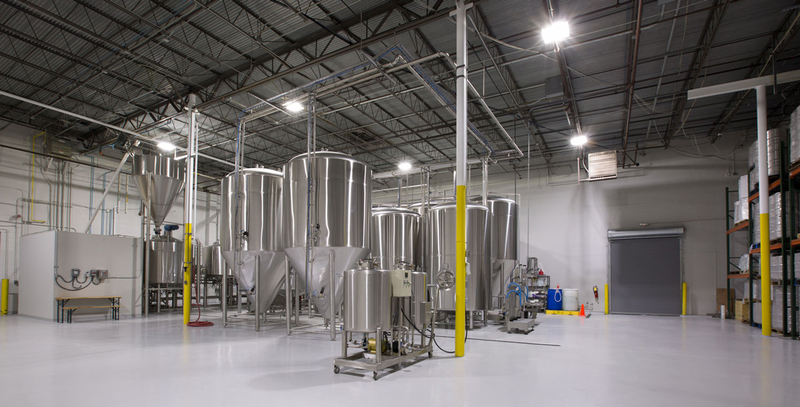 The 30-barrel brewhouse should open in late summer or early fall. Part of the Lee + White development along the BeltLine’s Westside trail, this brewpub is slated to open this year. Set to open early next year, this Avondale Estates brewery will focus on European-style beers. A climate-controlled cellar will support 80 barrels for aging. Peachtree City’s first brewery, set to open this spring, will be helmed by Irish brewer Jason Carroll. Accessible by golf cart!